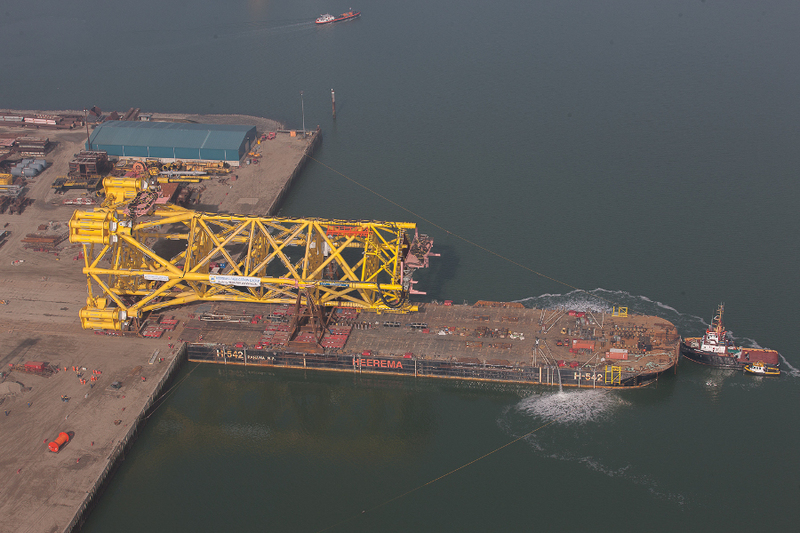 On 21 October 2014, Maersk Oil awarded Heerema Fabrication Group the Procurement & Construction contract for the Culzean Wellhead jacket, the Wellhead Access Deck and the Access ways. 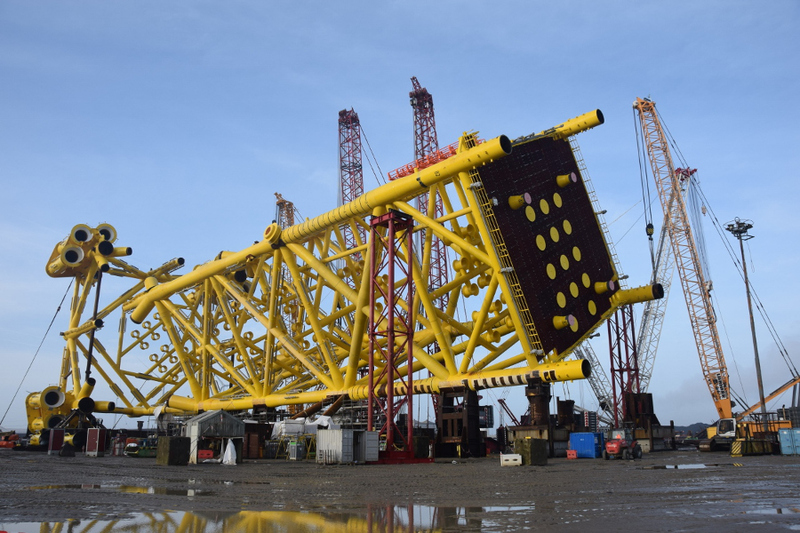 The jacket was constructed at the Vlissingen yard, while the Wellhead Access Deck with the Access ways was constructed at Hartlepool. 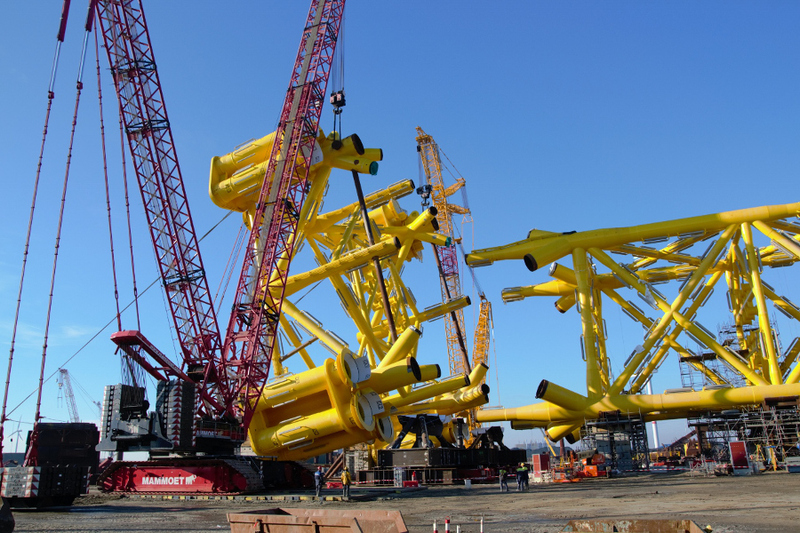 The jacket for the Wellhead platform is a twisted base jacket, which means that the bottom, with the pile sleeve clusters, is twisted 45 degrees with respect to the tower, to provide better access to the drill rig. In April 2016 both the jacket and the access deck and access ways sailed to their final destination: the Ultra High Pressure High Temperature Culzean development field in the UK sector of the North Sea. 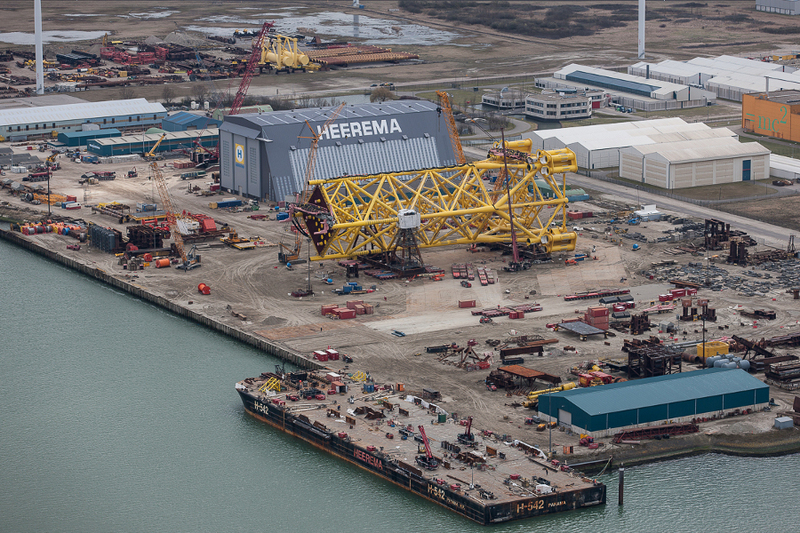 The installation is performed by Heerema Marine Contractors.